Renamed The Whitebrook, The Crown at Whitebrook was an award winning restaurant which held a Michelin star for seven years in succession under chef James Sommerin. It has now been given a new lease of life when it re-opened in October 2013, after being closed for a period of six months. The new chef/patron is Chris Harrod who sharpened his knives under acclaimed chef Raymond Blanc's tutelage at Le Manoir aux Quat'Saisons in Oxfordshire and more recently was Head Chef at Colette's, the flagship fine dining restaurant at The Grove in Hertfordshire. The restaurant picked up a coveted Michelin star in the 2015 edition of the Guide and holds four Rosettes in the AA Restaurant Guide. 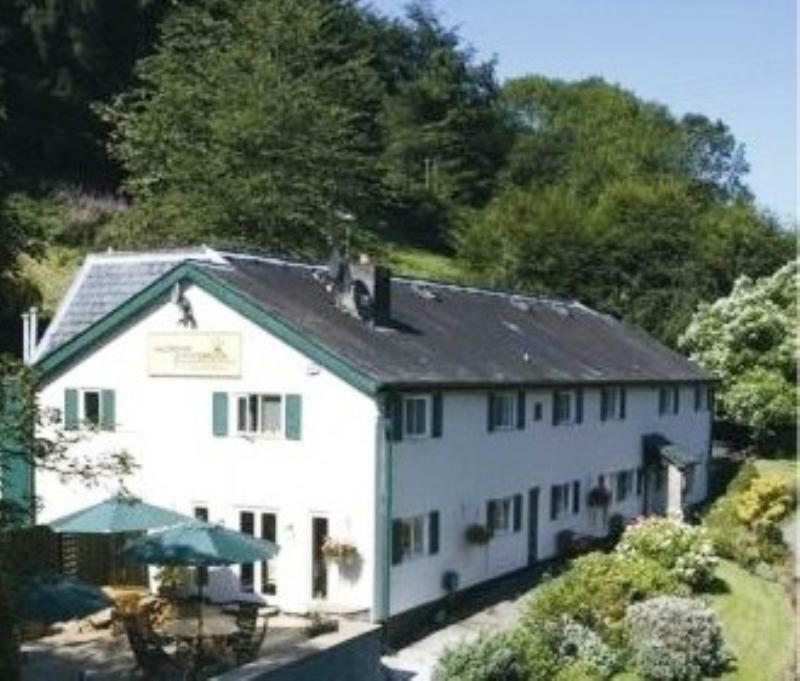 There's something of a French auberge about this former pub, idyllically set in three acres of grounds close to the River Wye and Offa's Dyke path. The Crown's beamed restaurant occupies what was the original seventeenth-century inn and it is neatly appointed in an understated style, with crisp napery and high-backed cream leather chairs on modern wood flooring. Concise seasonal menus with a pronounced French accent draws on supplies from first-class local Monmouthshire and Welsh produce. Kick off with white crab, Pink fir potato, Wye Valley leek and chicken crisp before a main course of local partridge, mushroom cream, crosnes, toasted barley and Lagavulin broth or Cornish brill fillet, caraway cabbage, onion puree and smoked bacon. There are a line-up of desserts to finish including Blood orange jelly, fromage blanc mousse, clementine served with mint ice cream or maybe pear and almond, poached pear, almond mousse with marzipan crumble. The Whitebrook has eight stylish rooms should you wish to extend your stay and enjoy the beauty of the surrounding countryside.